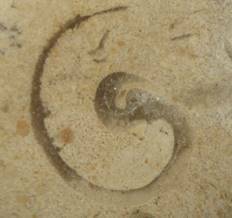 Fossils are not all about dinosaurs and mammoths. 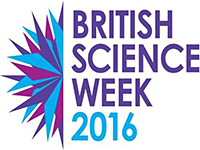 The remnants of many of the smaller creatures around millions of years ago can be found and collected by a microscopist. 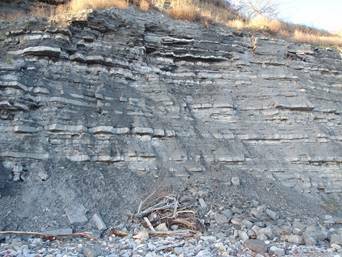 Along with their larger counterparts the remnants of these small creatures were incorporated into sedimentary rocks. 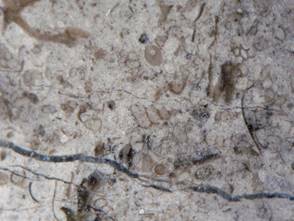 We are lucky in Britain that there are fossiliferous limestone deposits which can be collected and prepared to show the microfossils. 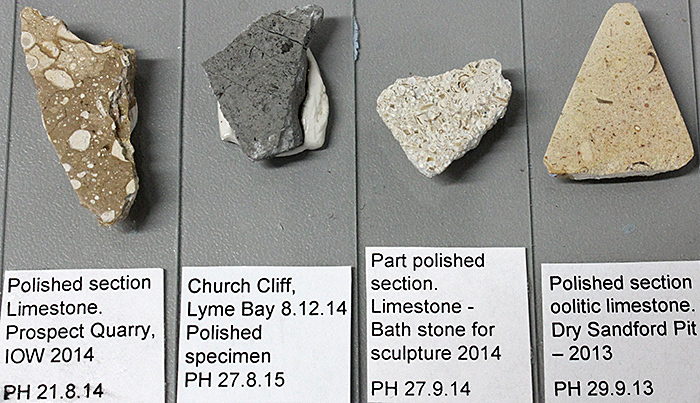 The fossiliferous deposits around Lyme Bay are well known but there are also other areas in Britain. The trick is preparing a specimen so the fossils can be seen. Although it is not allowed to hammer rock faces, many are quite soft and tend to break away easily giving a range of small stones. It is generally acceptable to pick up small loose stones from these areas. 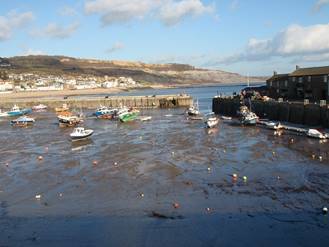 The classic place to collect fossils is Lyme Regis in Dorset, part of the Jurassic Coast World Heritage Site. 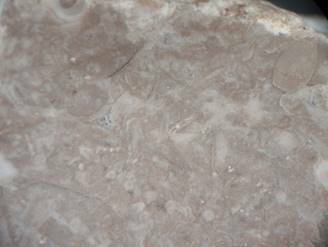 Even along the Cob, the breakwater round the harbour, the paving stones contain fossils. The rock at Church Cliff is very loose and loose stones on the beach which have freshly fallen can be removed and later examined for microfossils – the remnants of the small animals which were in the seas and deposited into the mud which eventually formed the limestone. One small piece of stone, about 3 cm long shows these ancient remnants. The fossils could not be seen on the rough stone. 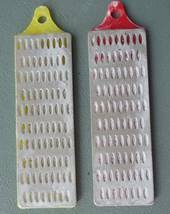 It was ground down to a smooth surface using a couple of small plates crusted with diamond dust which are sold as knife sharpeners. It was further smoothed with very fine wet and dry abrasive paper then given a fine polish with T-cut®, usually used to remove scratches from car paint. After all this work it was examined using a stereomicroscope at modest power, between ×12.5 and ×50. The fossil remains dating from several millions years ago show intriguing shapes. 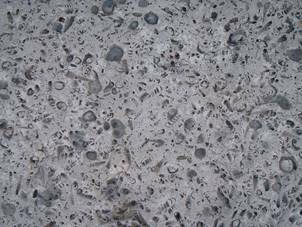 There are many other fossiliferous limestones in Britain which can be polished in a similar way to show the microfossils.